Rep. Devin Nunes said at a news conference that his committee and the House oversight committee are launching the joint investigation into the uranium deal, whether there was an FBI investigation into the matter and, if so, why Congress wasn’t informed. 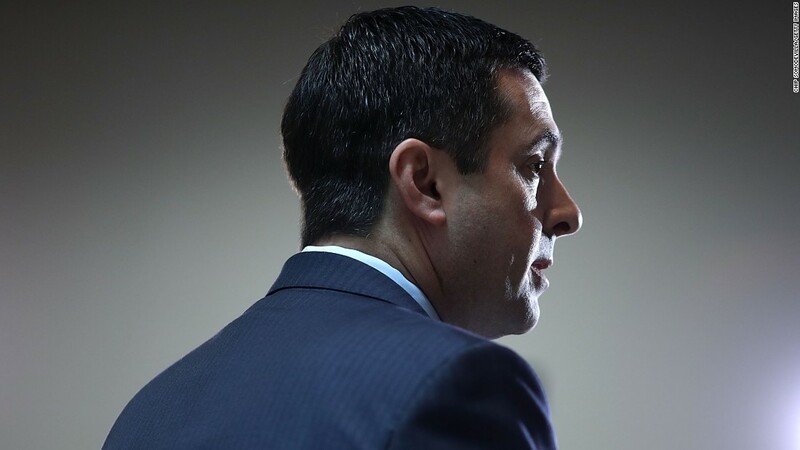 The new investigation from Nunes and Gowdy is sure to further inflame the simmering partisan tensions on the intelligence committee over the investigation into Russian election interference. The news also came at the same time that the oversight committee announced it was launching a separate joint investigation with the judiciary committee into how the Justice Department handled several issues relating to last year’s election. Earlier this year, Nunes temporarily stepped aside from the committee’s Russia investigation following a House ethics committee investigation into his handling of classified information, although he has continued to issue subpoenas for the probe, a sore spot with Democrats. The California Republican told reporters Tuesday that the new investigation was separate from the Russia probe into election meddling. “Well, the current Russia investigation is about the election. This is more about uranium and whether or not government functioned properly or not,” Nunes said. Allegations surrounding the uranium deal resurfaced this past week when The Hill reported the FBI was investigating the donations and did not inform Congress. Nunes said that he has not spoken to the White House about the matter. The new investigation was being driven, he said, by conversations the committee has had with informants over the past several months. He also noted there’s concern about a whistleblower who signed a non-disclosure agreement. Senate Judiciary Chairman Chuck Grassley sent a letter last week to the Justice Department urging the non-disclosure agreement to be lifted so Congress could speak to the whistleblower. CNN’s Liz Stark and Daniella Diaz contributed to this report.